INDUSTRY.co.id - Jakarta - Indonesia is proven to commit fraud by not paying for the orbits of satellite communications in space. 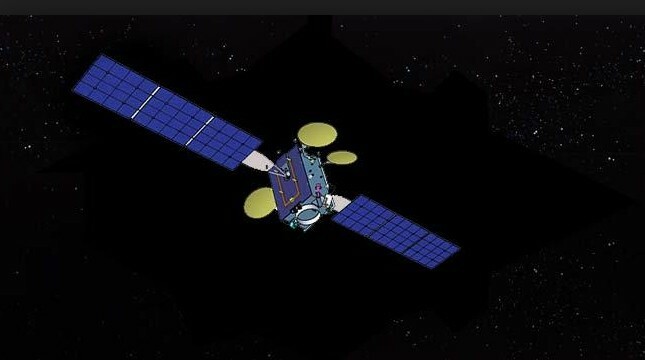 Avanti Communications, the British satellite operator announced that Indonesia should be fined USD20 million or Rp 277 billion. The Ministry of Defense of Indonesia is considered Avanti is the party responsible for unpaid communications satellites borrowed. Indonesia borrowed Artemis satellite in 2016 to prevent the loss of L-band spectrum rights at 123 degrees east longitude of the orbit. The same orbit previously occupied Garuda-1, Indonesia's 15-year-old satellite, but has been out of operation since 2015. Quoted from Spacenews (06/12/2018) Indonesia is ready to pay USD20 million to Avanti, for the cost of relocation and satellite rental. But Indonesia stopped paying to Avanti at a value of USD13, 2 million.